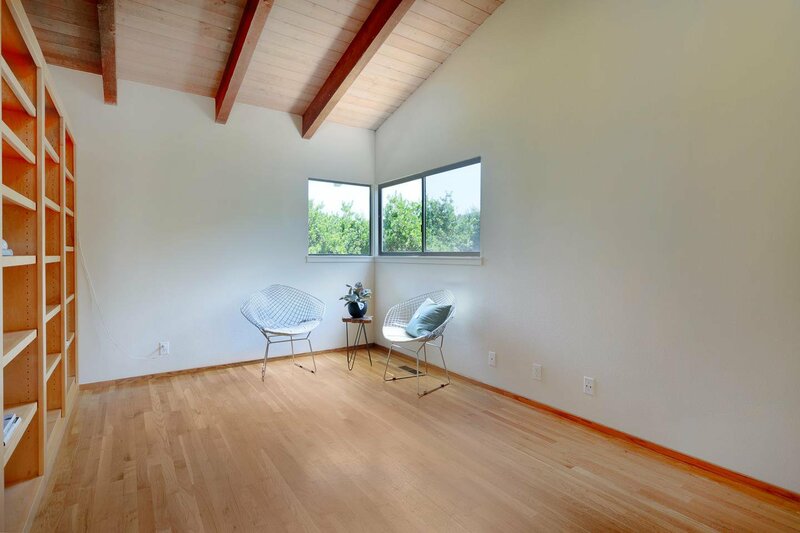 Sweeping WHITE WATER views. 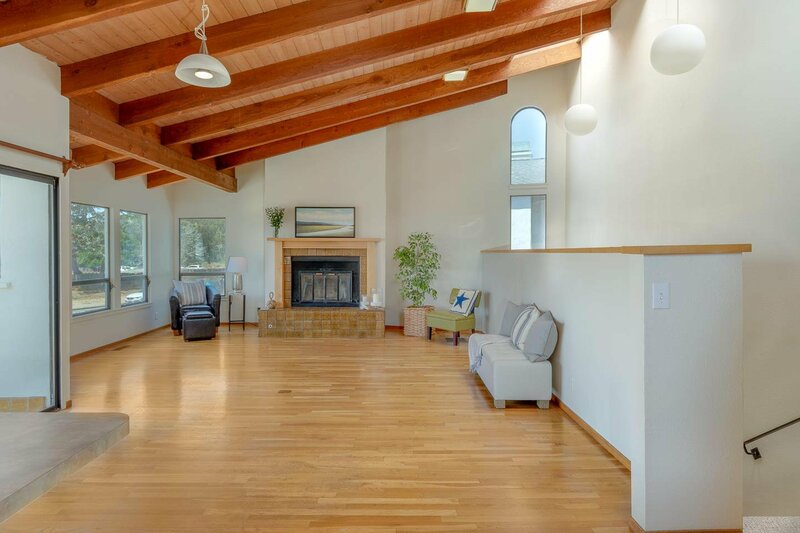 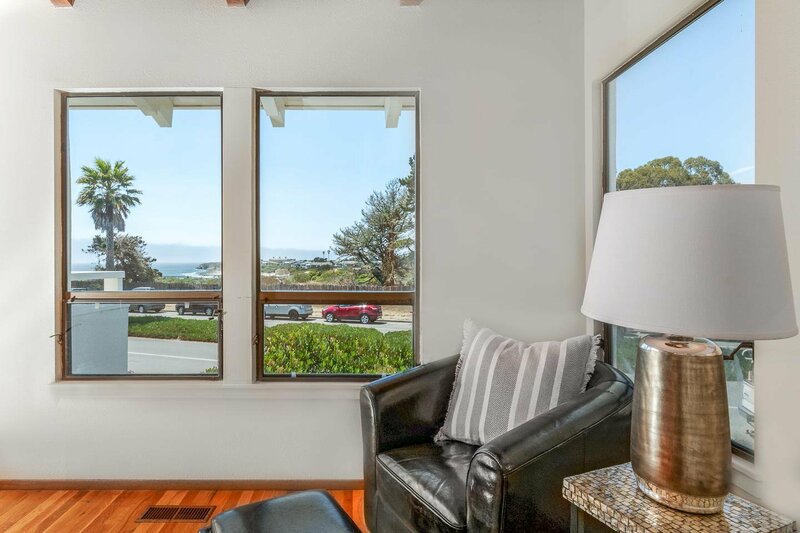 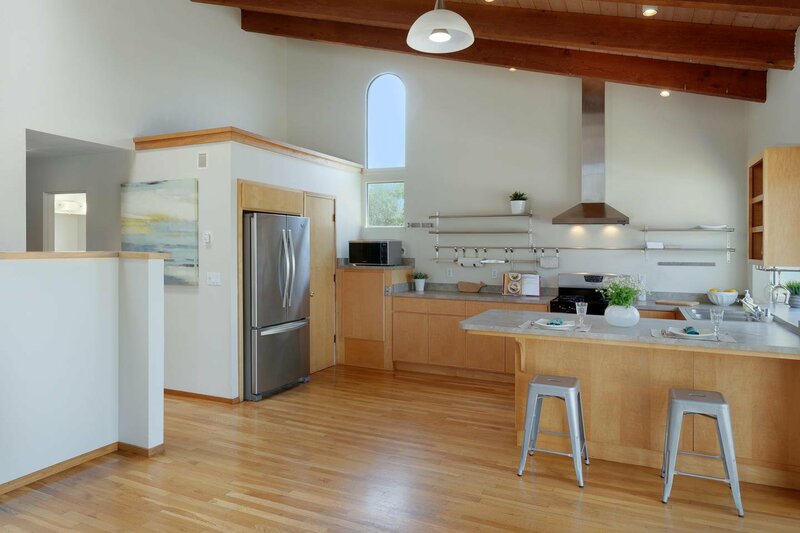 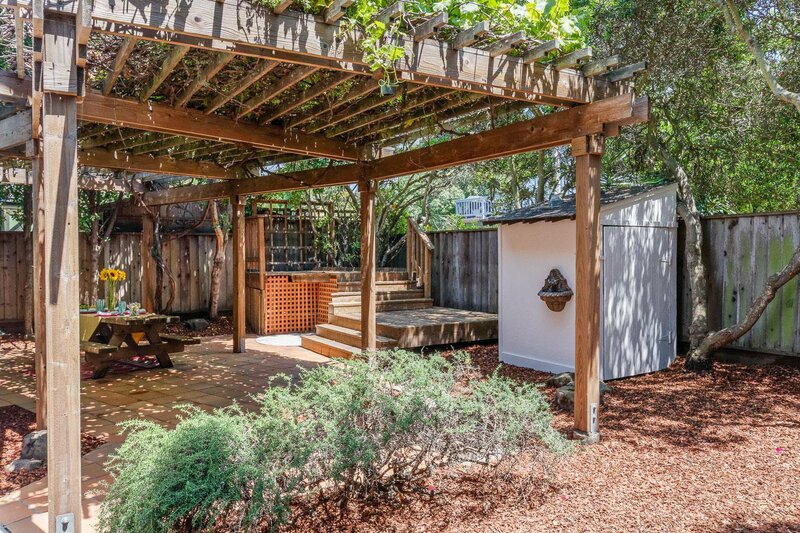 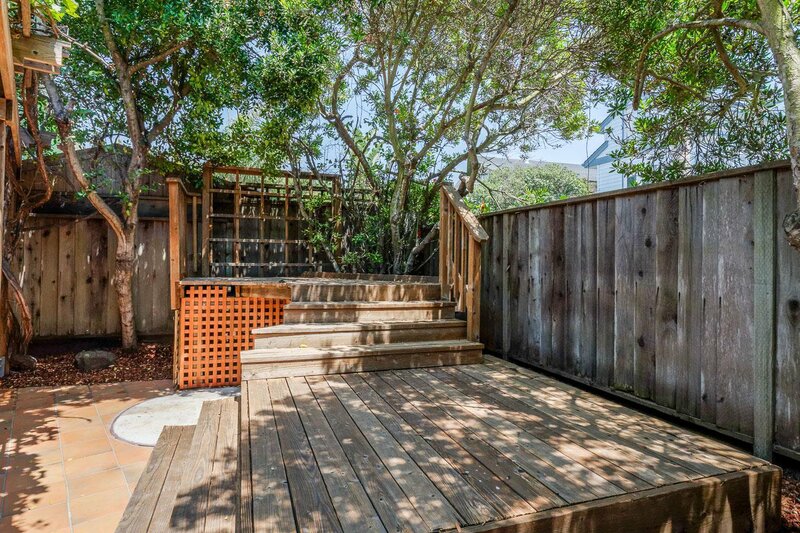 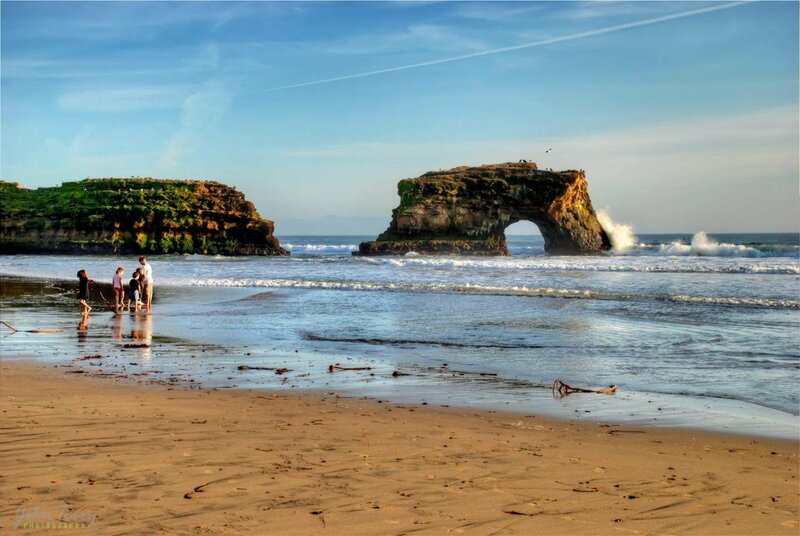 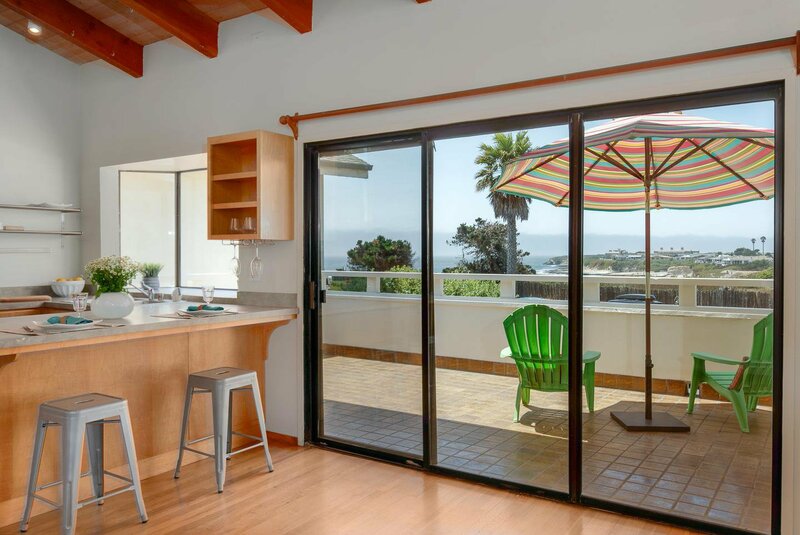 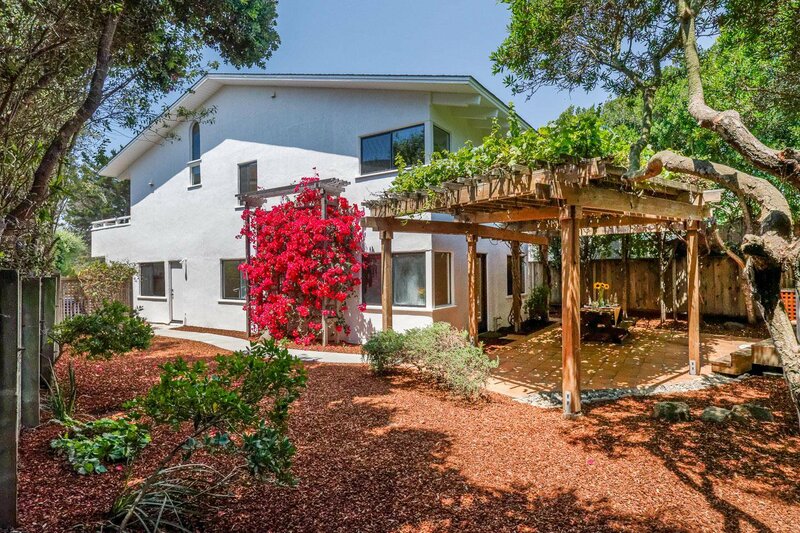 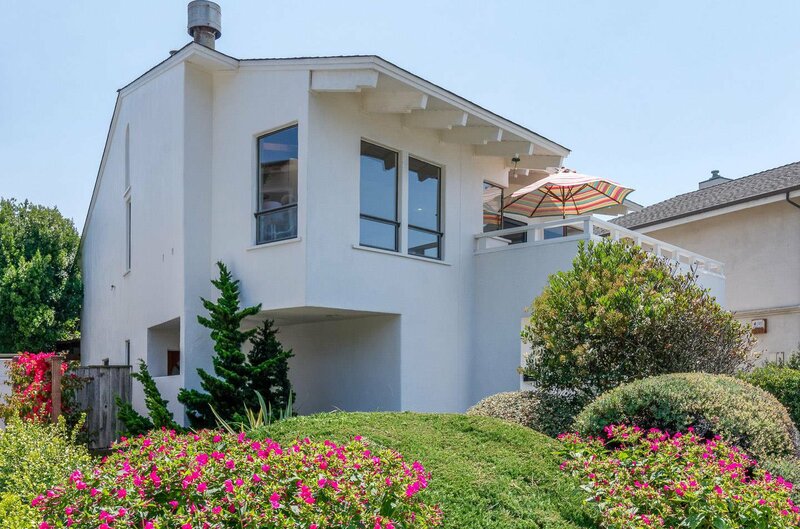 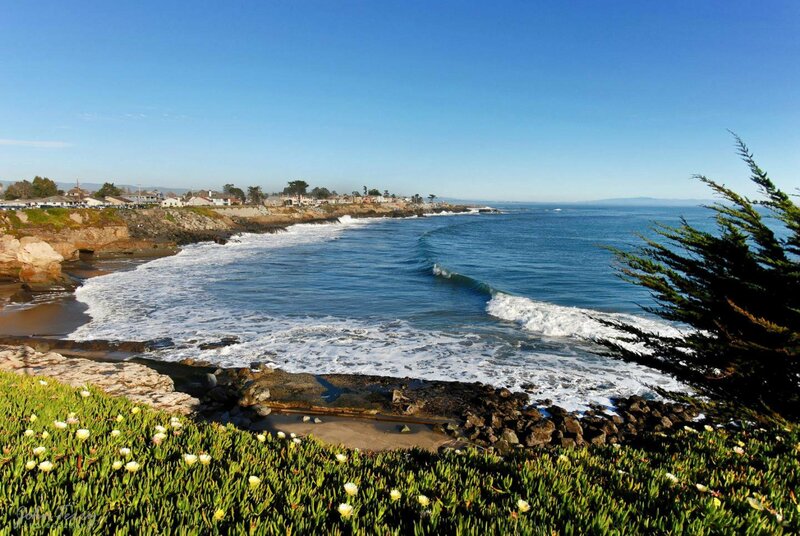 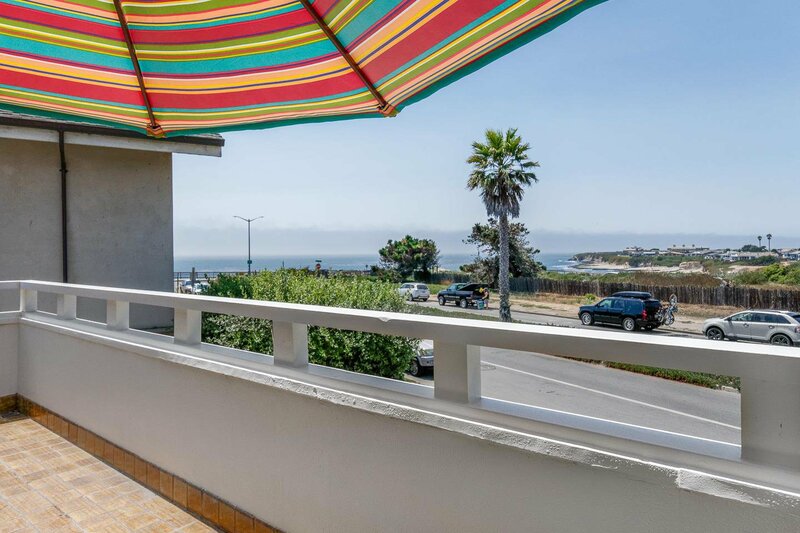 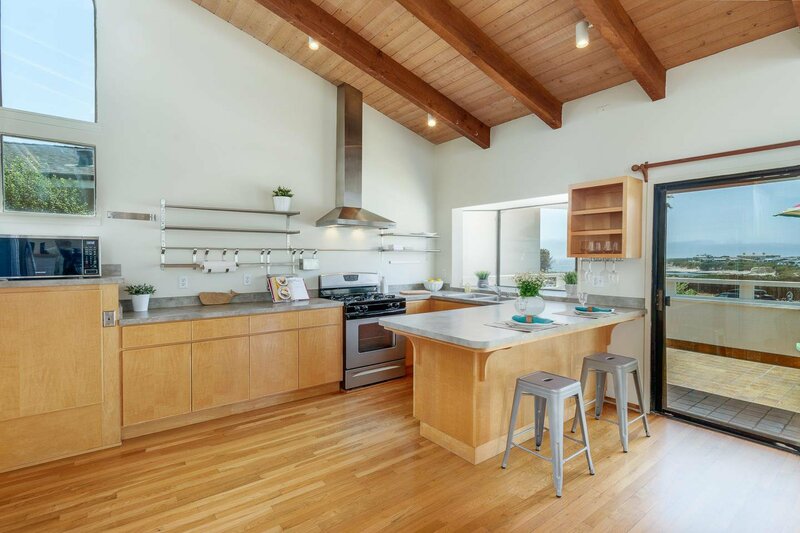 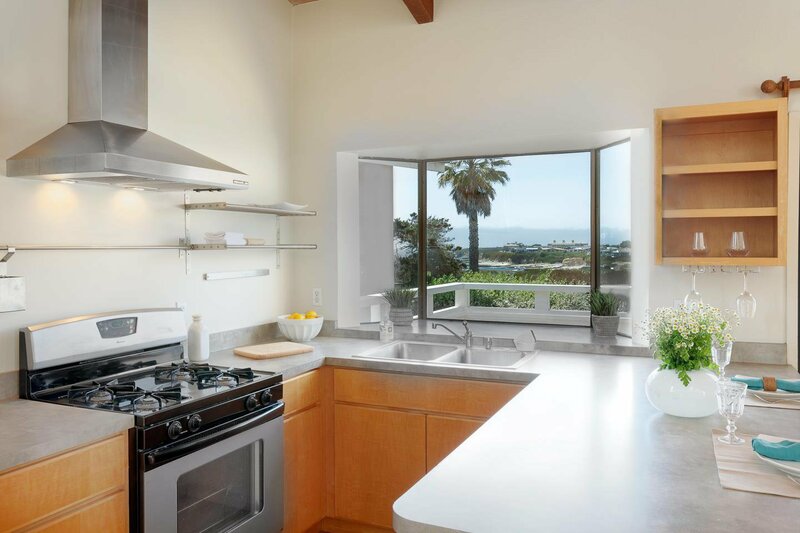 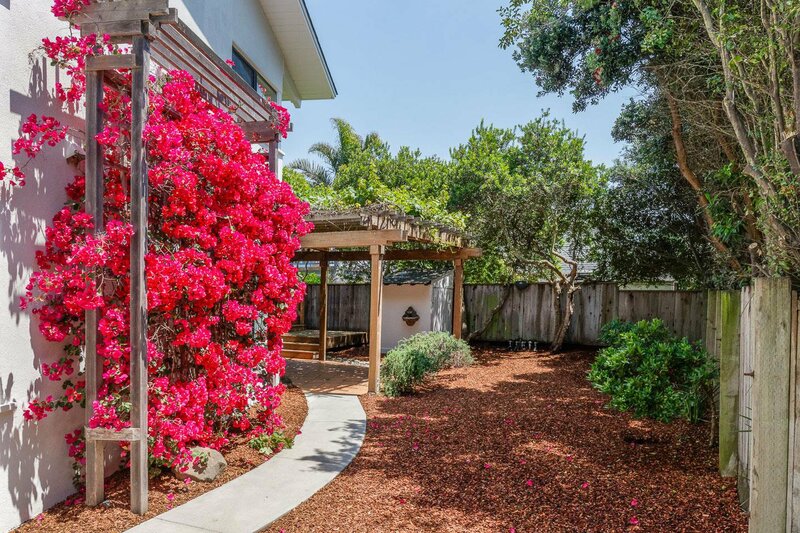 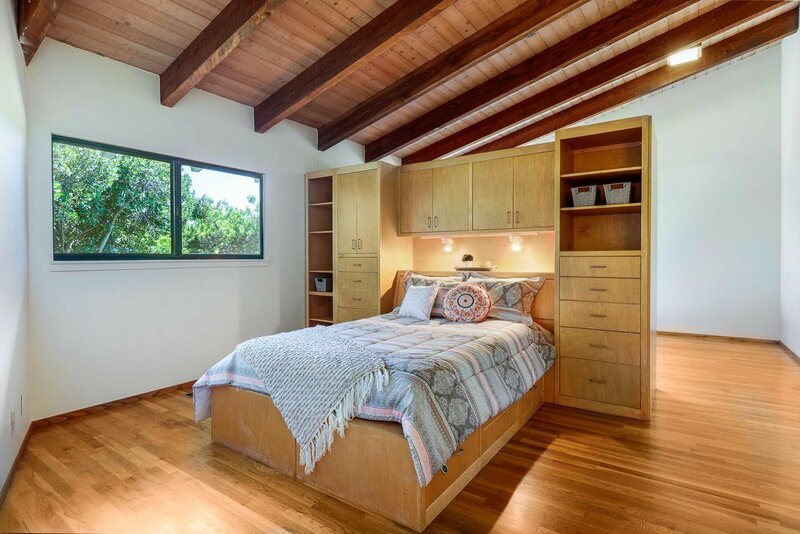 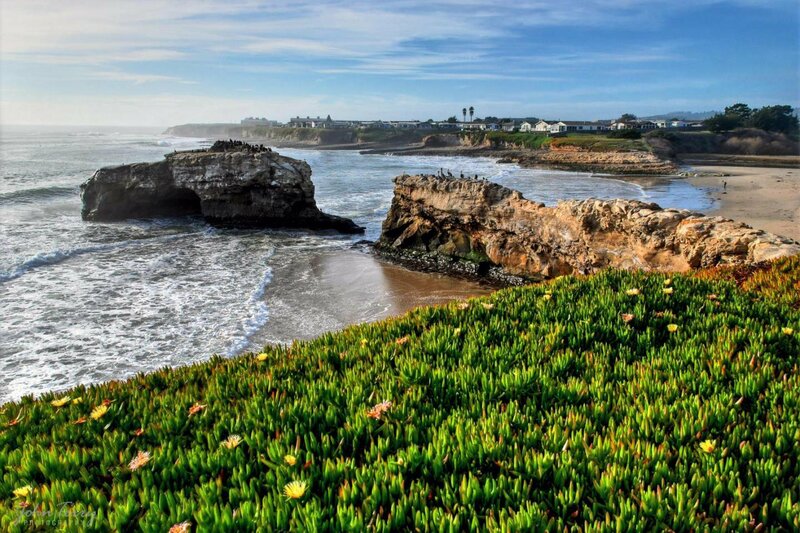 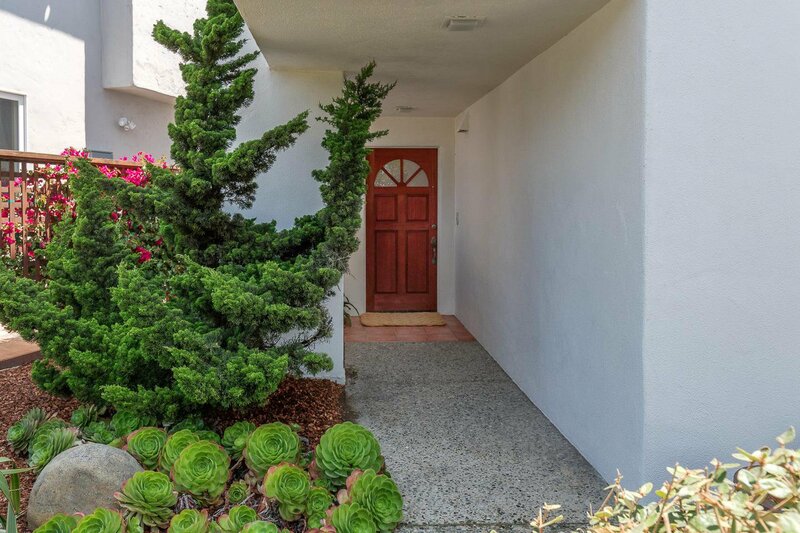 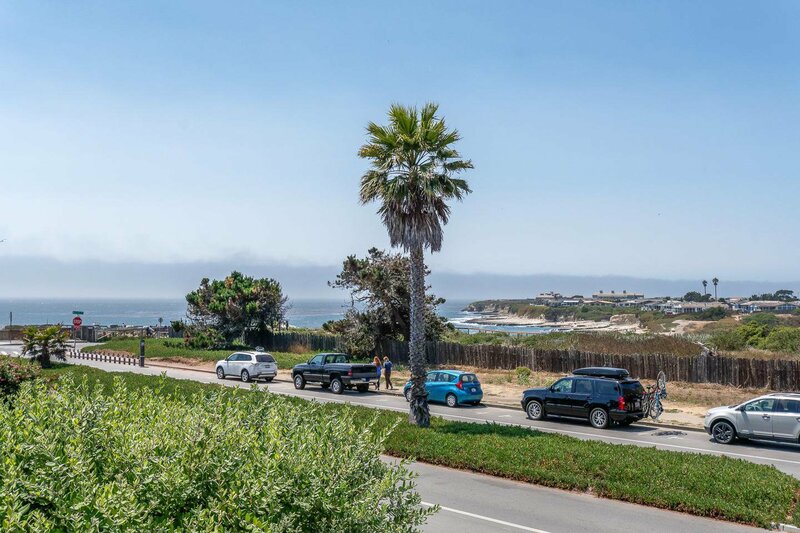 This special property is three doors from the sparkling Monterey Bay and just across the way from Natural Bridges State Beach. 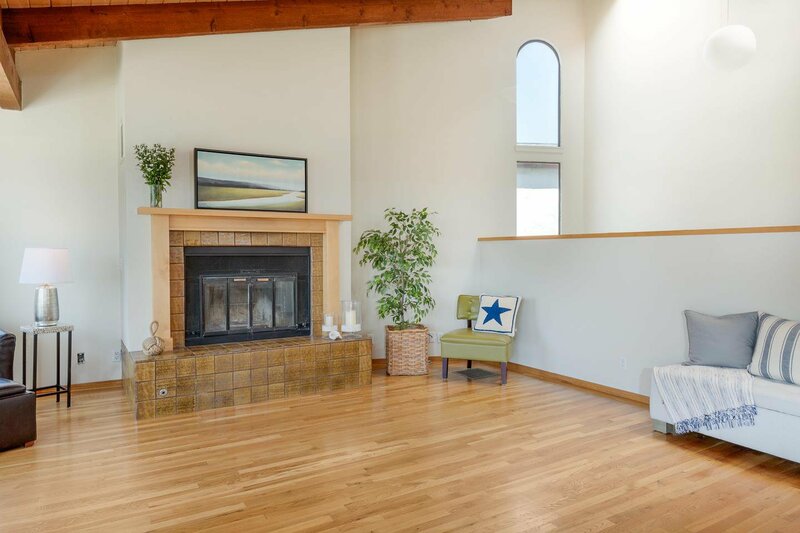 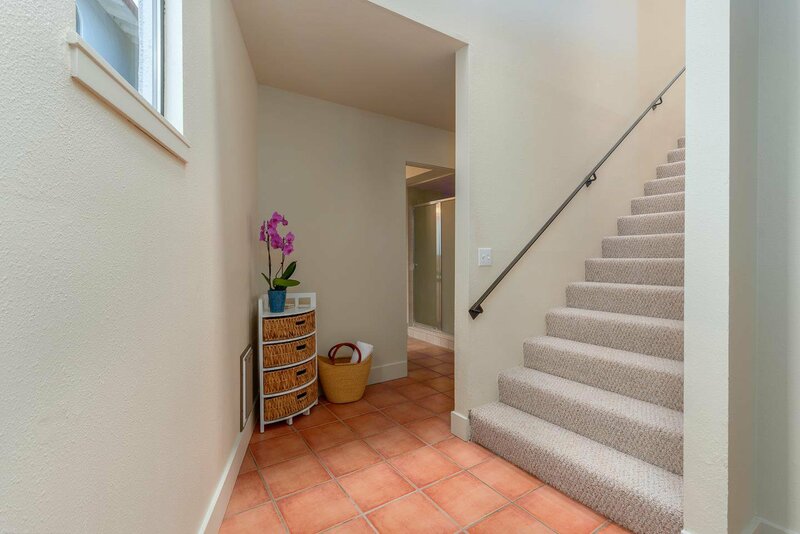 Featuring an open floorplan that accentuates the glistening Pacific Ocean and dramatic sunsets from the kitchen/living room and spacious front deck, the home offers an upstairs with soaring ceilings and skylights, hardwood floors, fireplace and master bedroom with a walk-in closet. 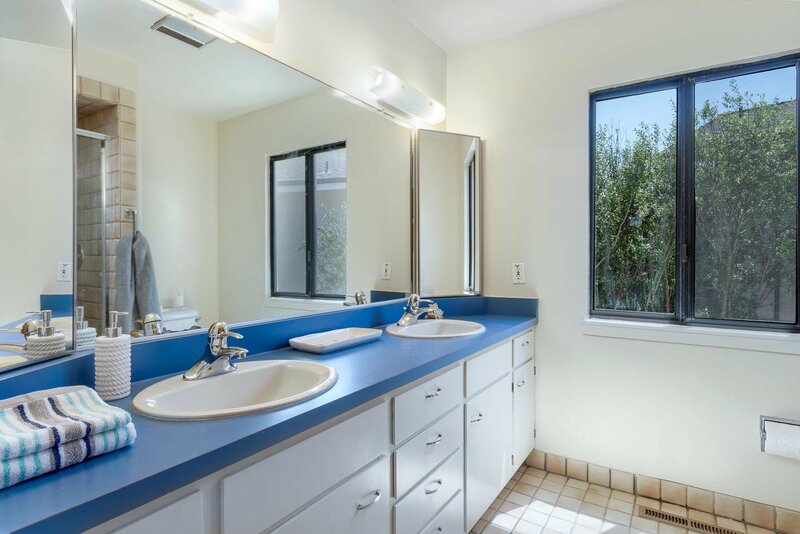 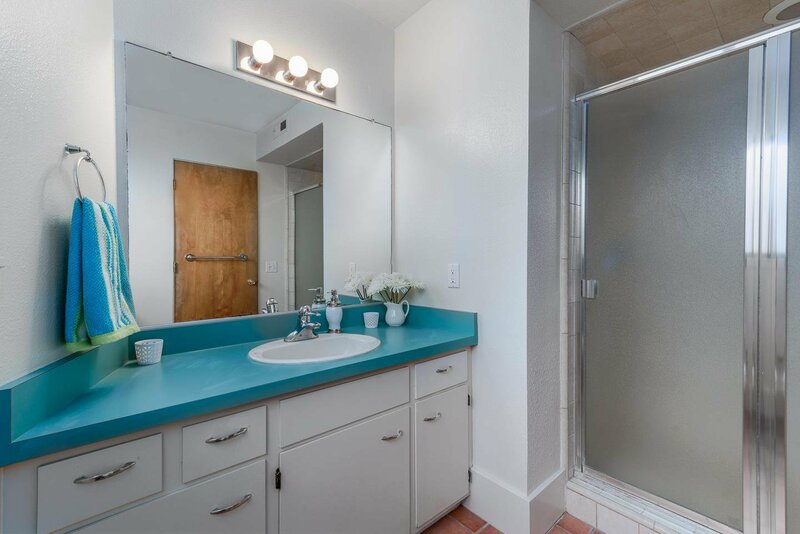 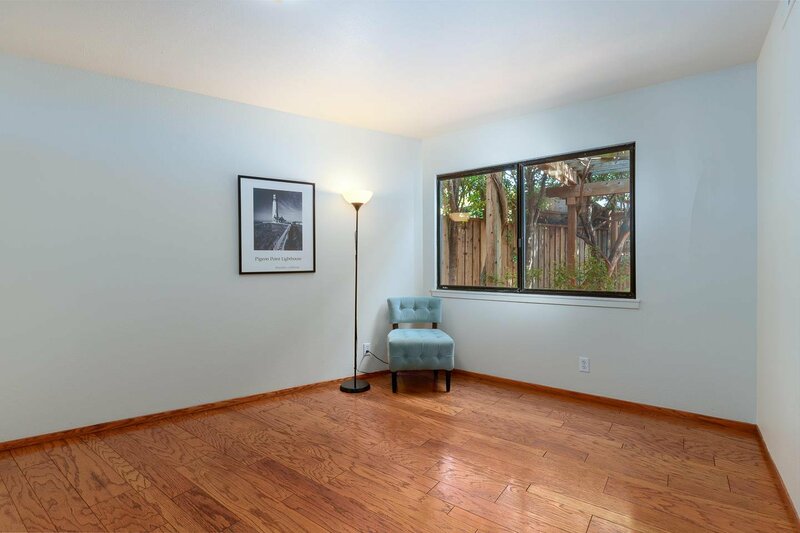 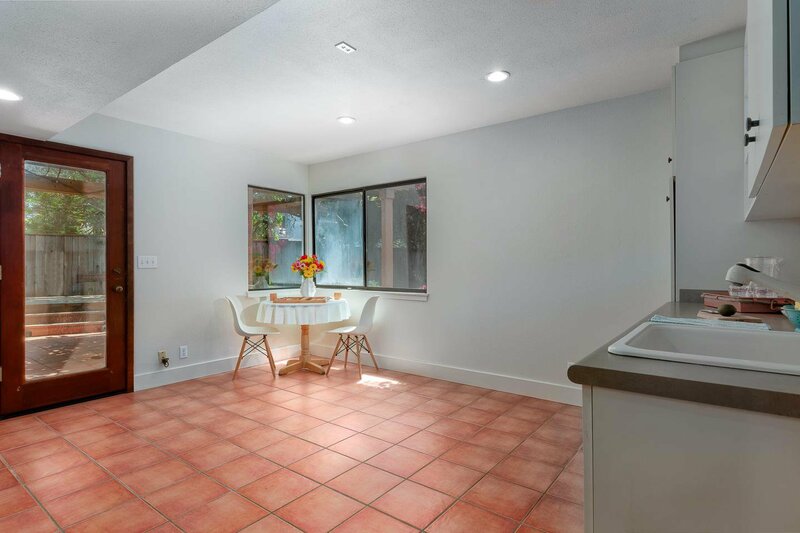 Downstairs two bedrooms plus a family room equipped with its own sink and countertop open onto a patio with pergola and backyard with mature landscaping. 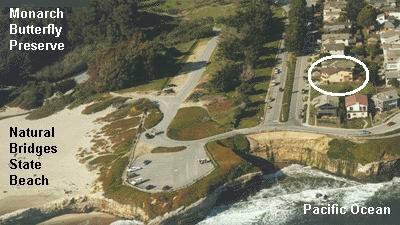 Enjoy walks on West Cliff, excellent surfing, whale, bird and people watching. 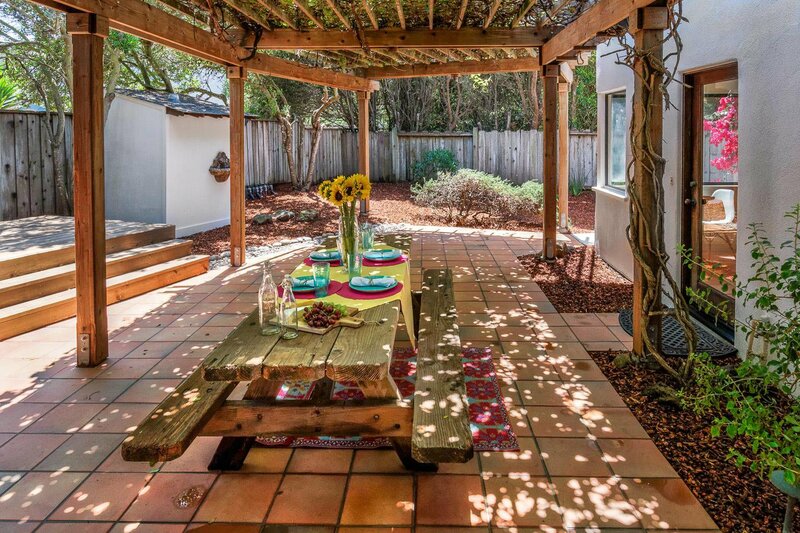 Bicycle to Courtyard Commons, New Leaf & a multitude of local restaurants. 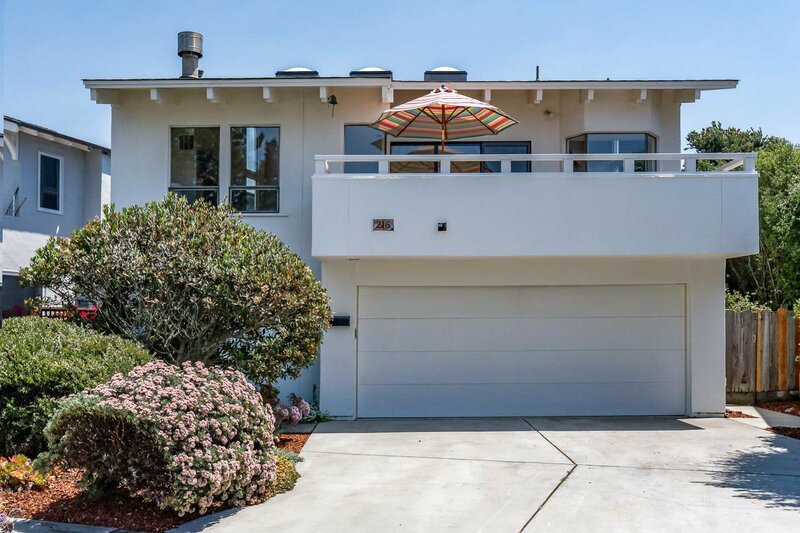 Buyers searching for that unique opportunity to enjoy your life by the Bay...you have found it!